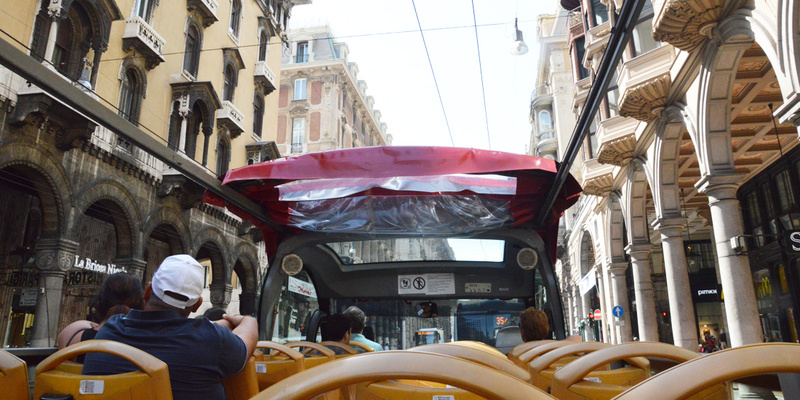 Discover Genoa on an open-top bus complete with a temporary roof which is fitted in bad weather. 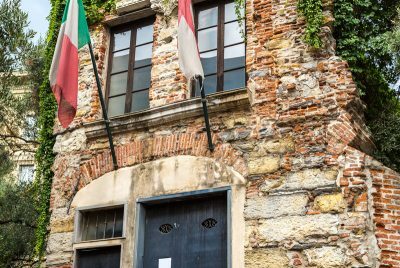 Audio guides are available in 6 languages to help you discover our city (Italian, English, French, Spanish, German and Russian). 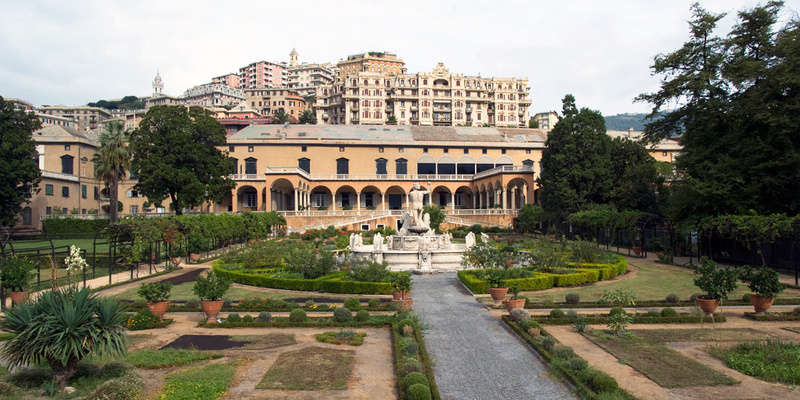 This evocative area lies on the eastern side of the city. 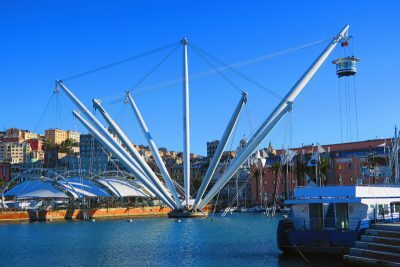 It was named after the shape of its bay which is reminiscent of the mouth of a donkey (from the genoese ‘bócca d’âze’ or donkey’s mouth). 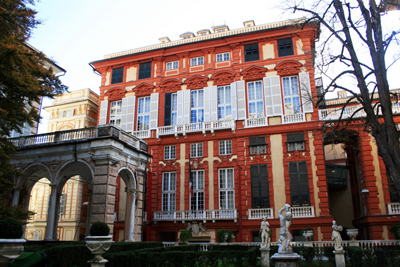 second in Europe by surface, after that of Valencia, in Spain and the ninth in the world. 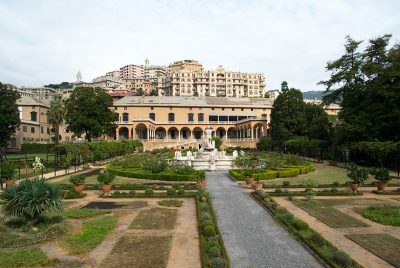 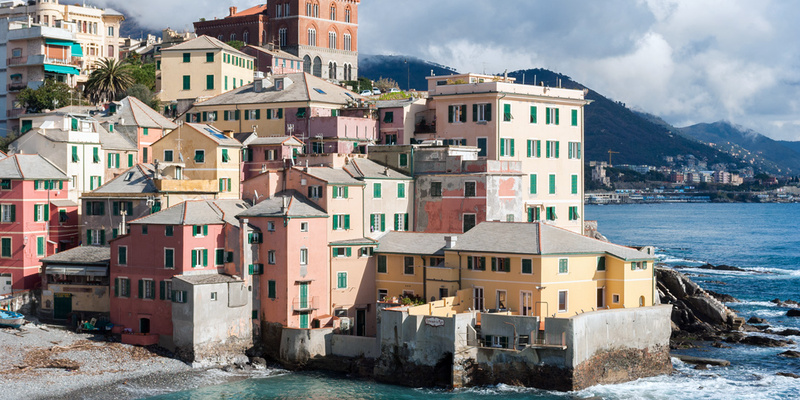 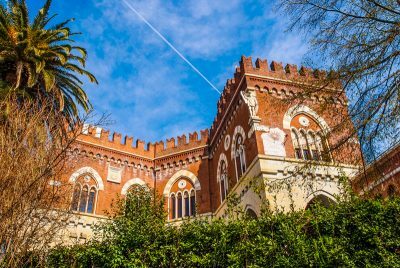 Visit some of the Genoa finest attractions: our special offers will help you save money and see more of Genoa for less. 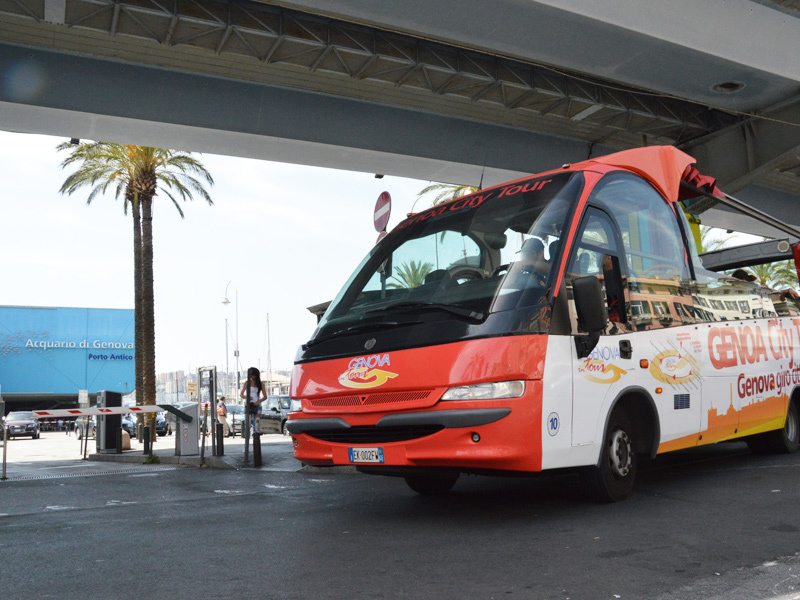 Just by showing your ticket, you will be entitled to a discount on several attractions! 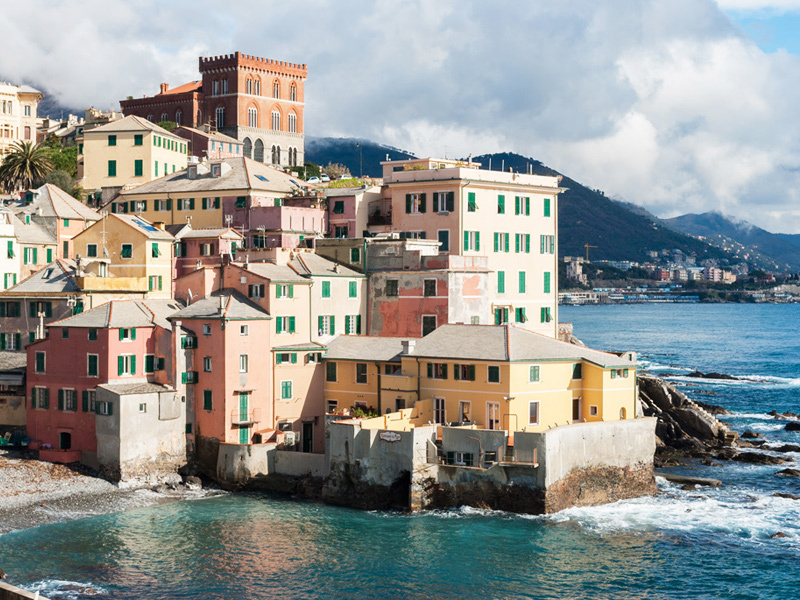 In addition to offering a city tour, we are pleased to organise specialist tours to Boccadasse and Castello De Albertis for groups of 20 or more. 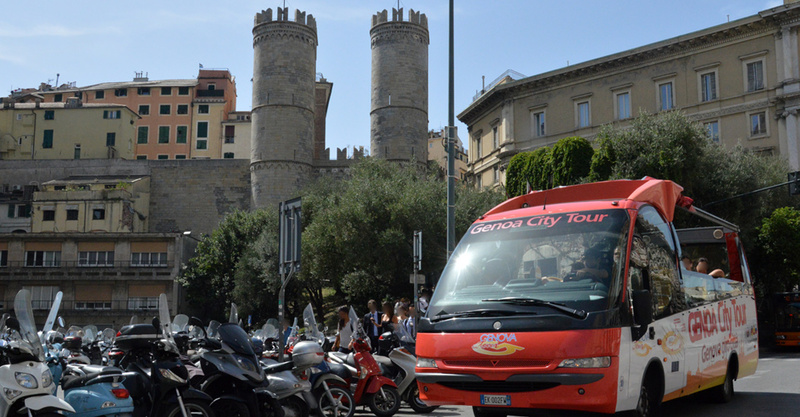 Audio guides are available in 6 languages to help you discover these amazing places!